Kurt Vile has returned to doing what Kurt Vile does best with his latest track, "Loading Zones." The song is the artist’s first solo release since 2015's b'lieve i'm going down. While he has released work from collaborative projects with Courtney Barnett and Steve Gunn in the meantime, "Loading Zones" takes us back to right where Vile left off at the end of 2015 with his Americana, outlaw-rock style. 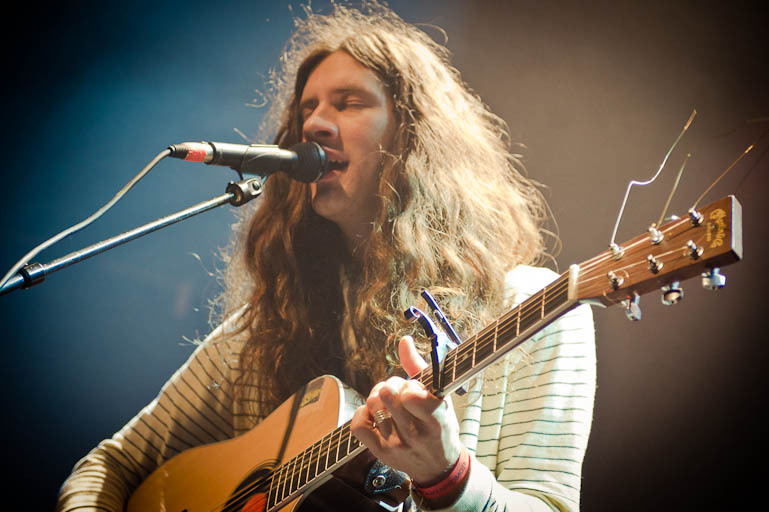 With “Loading Zones,” Kurt Vile exemplifies everything his fans have fallen in love with him for over the last decade. He seems to have a way of turning basic acoustic chord progressions into complex, wordless storytelling. Coupled with the refreshingly twangy sound he pries from his Fender Jaguar, "Loading Zones" is a long and windy road full of twists and turns that keep listeners captivated throughout its musical journey, and who knows, maybe it’ll lead to a new album from the rocker. This fall, Vile is going on tour with Jessica Pratt. You can find those dates here, and check out the "Loading Zones" video below.